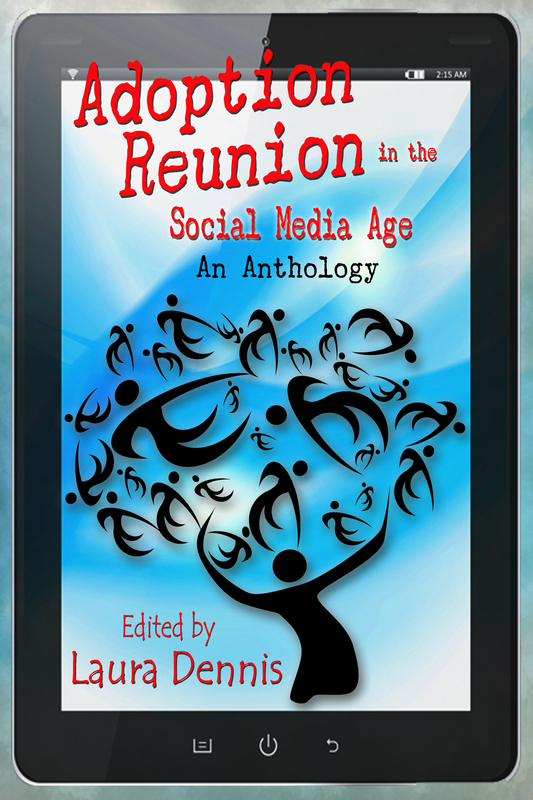 This anthology gives voice to the wide experiences of adoptees and those who love them; examining the emotional, psychological and logistical effects of adoption reunion. Primarily adult adoptee voices, we also hear from adoptive parents, first moms and mental health professionals, all weighing in on their experience with reunion. The stories run the gamut, and I think even non-adopted people are likely to find something in here to which they can relate. The memories of adoption reunion in this anthology are joyous and regretful; nostalgic and fresh; angry and accepting. They show pain, but they also tell of resilience and strength in the face of incredible loss. In short, the essays of this anthology relate the human experience: raw, resilient, and most of all real. Click here to read about our contributors. What is a “Clarity Question” and why is it important? The Clarity Questions are also meant to provide writing inspiration for bloggers and group discussion in person and online. Whether you’re an adoptee who is about to search, are recently reunited, or have been navigating your extended family orchard for years, this is book is for you. This anthology voices the experiences of adoptees, first mothers, adoptive parents, and those connected to the adoption experience. It will be an invaluable resource that sheds light on the emotional, psychological, yes, sometimes, logistical (holiday scheduling!) aspects of reunions. The Baby Scoop Era – What is it? What is closed adoption, anyway? How do open adoptions fit in? If my adopted child searches does this mean she hated her life, that I’m a bad mother? Names: birth mother, first mother, natural mother, who’s the real mother here? Reunion breakdown, setting boundaries, reaching out again. Insight for those who don’t want to search, who don’t want reunion. What can adoptees do to prepare themselves for reunion? What can first mothers do to prepare themselves? What can adoptive parents do to prepare themselves? How can extended family and friends be supportive? … STAY TUNED for this important anthology! Congratulations, Laura. Although I have no personal experience with adoption, having read your book, I know there are many emotional struggles to work through. As your friend, I'm thrilled for you, for each contributor and future readers. What an important and inspiring project. Bravo! I can hardly wait to get my hands on this and read every entry. This anthology will do what you do best, Laura…shed a little light into the darkness. Thank you for organizing this impressive and diverse cast of writers. I'm honored to be included. I have a feeling this one will make the best sellers lists! Thanks a lot for your great post.After a long time i have found a great post like this.The way you describe about the technique of essay writings that is totally praiseworthy.To know about best essay holiday ever just check the link essay my best holiday ever .Keep us updating with more post like this. One of the best advantages of online classes is flexibility. A student can usually take the course any time during the day or week. First I read the title so I was confused what kind of blog is this. Then I just read two paragraphs then I comprehend your point. You have described almost valid points. Adoption therapy is the best thing that we are supposed to be doing in our life in routine and it sure is effective. I really want to admire you for giving me this type of awareness. As an adoptee who has faced so much pain and rejection, as I read through the topics of this book I see it is a much needed book for me. I can relate to so many! I am blessed and inspired to know that so many more than I originally thought actually "get it!" "I really am not alone!" Thanks a lot for your great post.After a long time i have found a great post like this.The way you describe about the technique of essay writings that is totally praiseworthy. Glad to know. Thank you for sharing the post! Thank you for sharing!! Glad to find the information. VTA Guitars are such kinds of tunes which are formed by British music experts and composers and these are one of the most beautiful tones liked by music lovers. I highly value your notions plus it seemed to be a great experience for me to see your written content.